This review is about item#05521345. This review is about item#05521686. I bought things with thread length 45 mm. However, although it was titled half screw, it was not half screw. The screw part was about 30 mm, and the unthreaded part was about 15 mm. I am sorry to have expected about 22.5 mm unthreaded part. 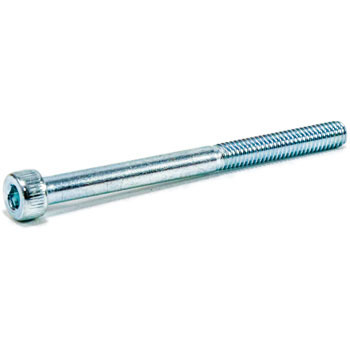 If the screwless part is short, it can not be used with insufficient strength. This review is about item#05521677. I purchased 20 books, but there were some that were slightly bent. As I was tightening, I felt rubbing the installation holes of equipment at regular intervals. Although it is not unusable, I do not want to use it much. This review is about item#05521476. I do not think that the product itself is problematic, but I want you to specify the material in the package. If you store it without using it for a while, will it be the situation that "What is the material?" I also bought a parallel pin but this is also the same. This review is about item#05521013.